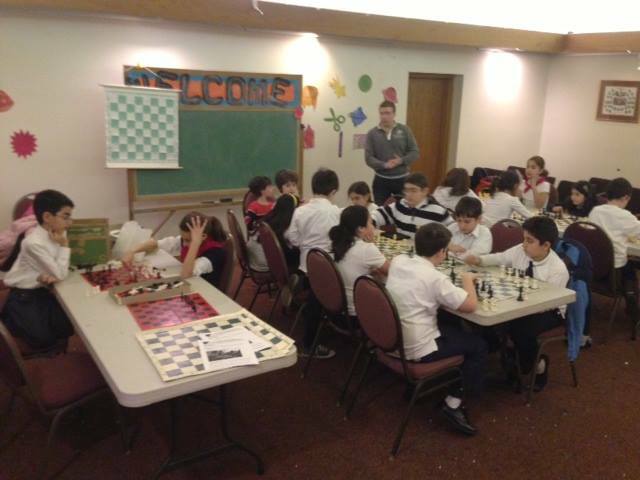 The Kirikian Armenian School is one of the more prominent Saturday Armenian schools in the NY/NJ/CT tri-state area, and one of the high points of the St. Thomas Armenian Church parish. 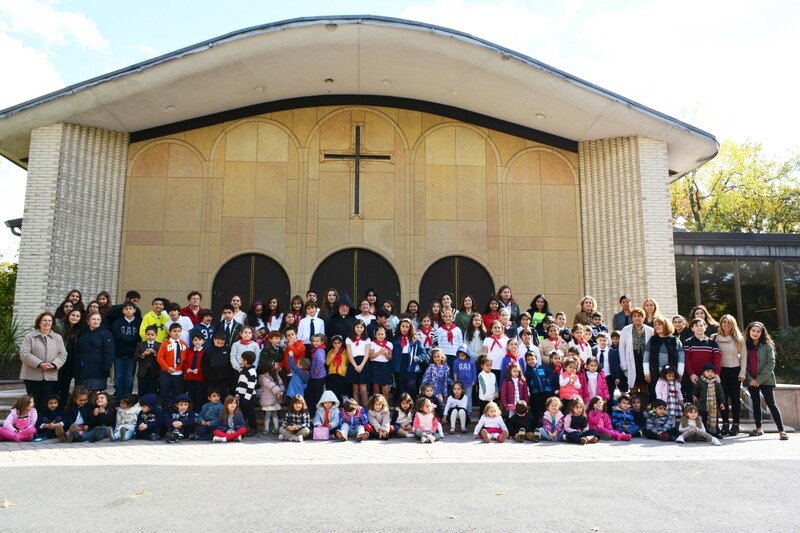 The School, established in 1961 with 20 students and five teachers has grown over the past 50 years, to approximately 140 students, twenty-one teachers, professional staff and scores of volunteer parents and alumni. 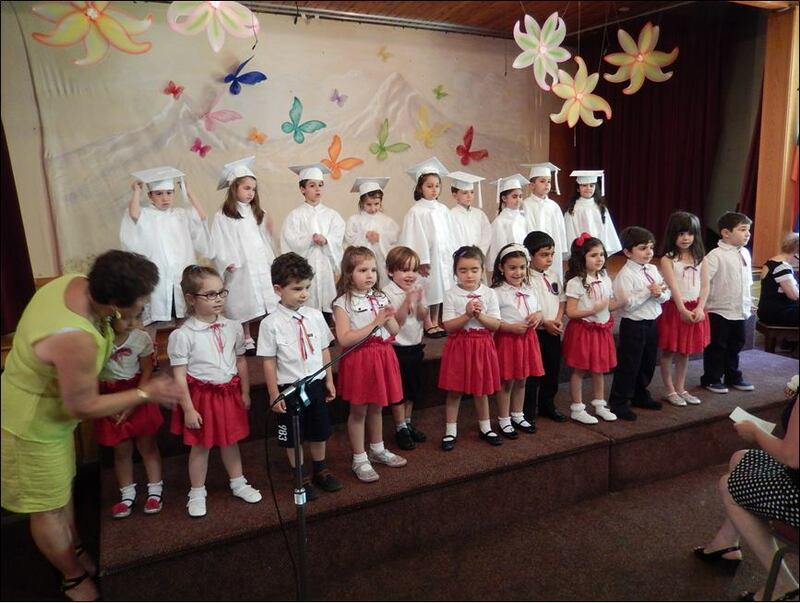 The school spares no expense in providing quality education by offering double sections for each grade level, one for the Armenian-speaking child and the other for the non-Armenian speaking child. Both classes follow the same curriculum, but the non-Armenian Class is taught conversation as well. Aside from learning reading, writing and conversation, history, geography, literature, grammar, etc., there are dance classes, music/chorus singing, and religion taught each Saturday. 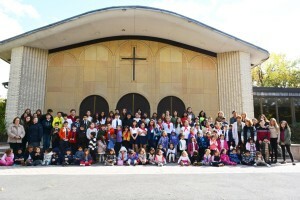 The special area teachers are all proficient in their specific area and religion is taught personally taught by V. Rev. Fr. Papken Dz. V. Anoushian, Pastor of St. Thomas. Mrs. Ani Capan, the Principal of the School, has been instrumental in recruiting many talented teachers and those who specialize in their particular subject. 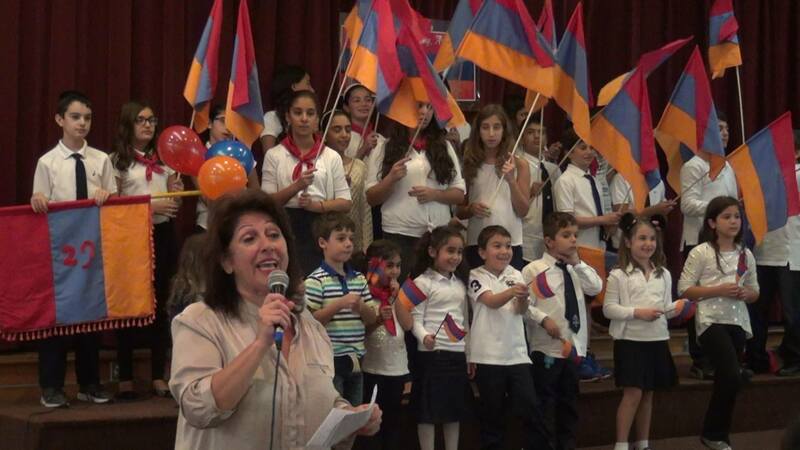 The educational curriculum is enhanced through assembly presentations, knowledge contests, poetry competitions and much more…Armenian traditions, holidays and culture are celebrated or remembered with festivals, commemorations, etc. 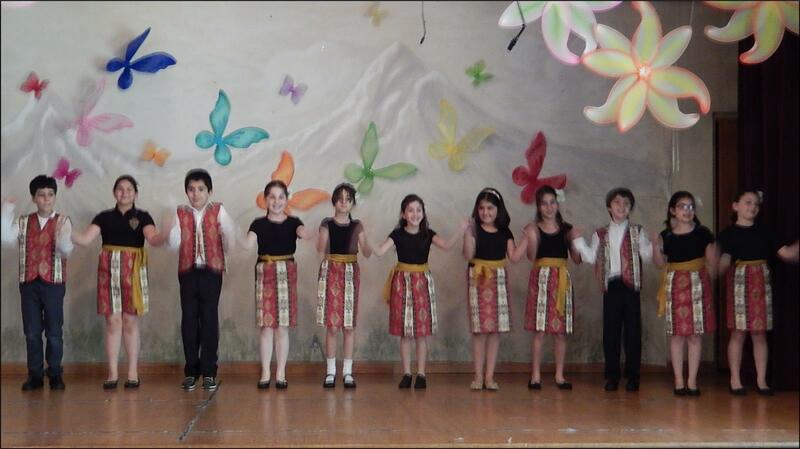 After graduation from the 7th grade students are expected to attend the “Khrimian Lyceum” at Diocese. The Armenian Language Lab and Resource Center at the Diocese has established these valuable courses taught by well-respected experts in their field, which should be seriously considered by every graduate student and their parents. Our school provides transportation to the city on the dates students will have courses at Khrimian Lyceum. The Kirikian Armenian School is very nurturing and welcomes all new students with open arms. 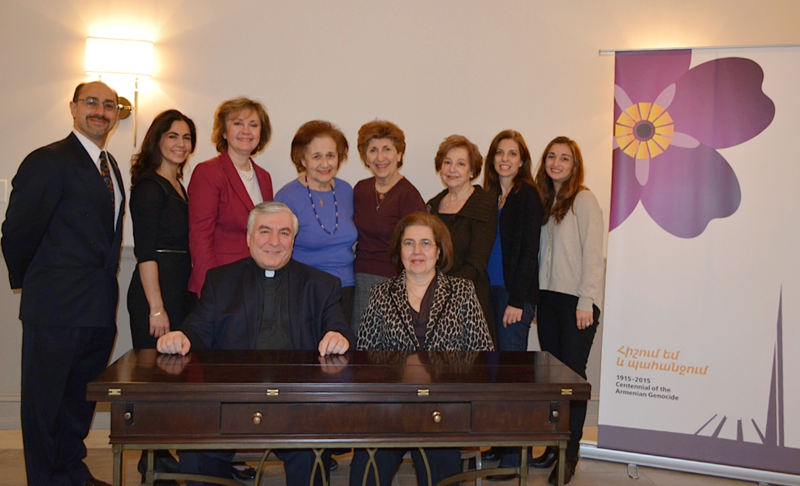 Please click here for further information regarding the Kirikian Armenian School of St. Thomas Armenian Church.